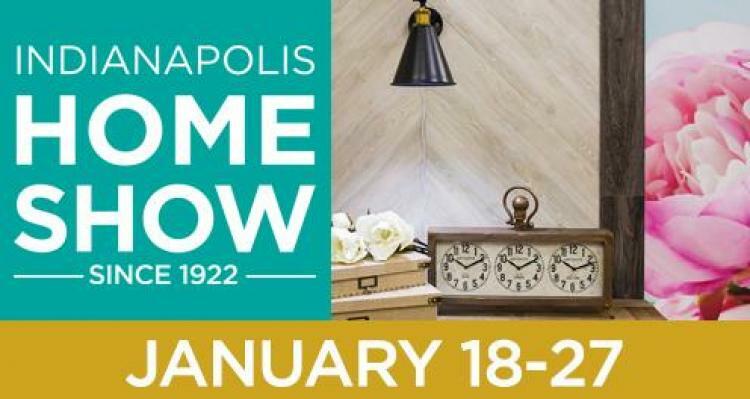 Discover the latest in home improvement, decor, design, landscaping, and more at the Indianapolis Home Show, January 18-27, at the Indiana State Fairgrounds. PLUS, see Trading Spaces designer Vern Yip, Good Bones stars Karen & Mina (Two Chicks and a Hammer), Madcap Cottage, and more! Discount Coupons available at Ace Hardware! Save $3 off the box office price when you present the discount coupon at the Box Office.